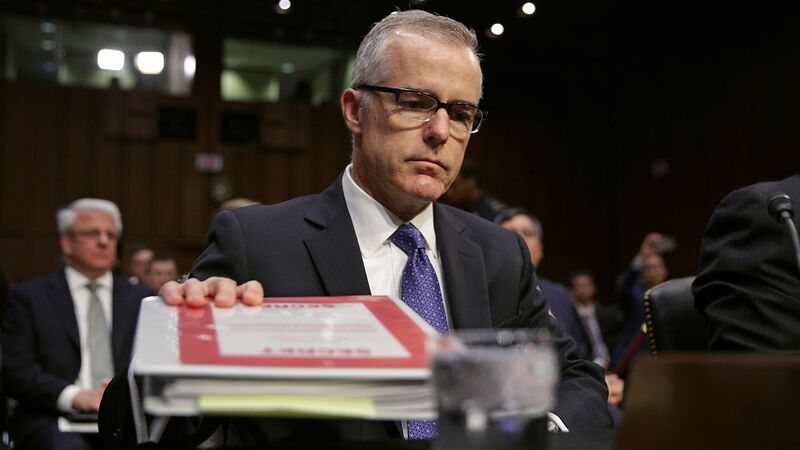 A GoFundMe page that launched Thursday to help cover former FBI deputy director Andrew McCabe's legal fees reached $408,859 in 20 hours, according to the fund's page, quickly surpassing its $250,000 goal (which was initially set $150,000). "The response to this effort has been remarkable and beyond our expectations," the page says. The backdrop: McCabe was fired by Attorney General Jeff Sessions just 26 hours before he planned on retiring and collecting his pension. The campaign, launched by "Friends of Andrew McCabe," says it hopes this money will help offset the costs he'll rack up during upcoming congressional inquiries, investigations, and any potential lawsuits he might consider.